Bhandari was assaulted by a group of unidentified men during the Under-23 team’s trials at St Stephen’s ground. Gautam Gambhir has called for a life ban on an Under-23 player for attacking Delhi selector and former India player Amit Bhandari over selection issues. Bhandari, who is chairman of the Delhi and District Cricket Association senior selection committee, was on Monday assaulted by a group of unidentified men during the Under-23 team’s trials at St Stephen’s ground, reported PTI. Bhandari alleged that an U-23 state team aspirant Anuj Dedha was behind the attack after being rejected for the National (U-23) one-dayers. “Disgusted to see this happen right in heart of the capital. 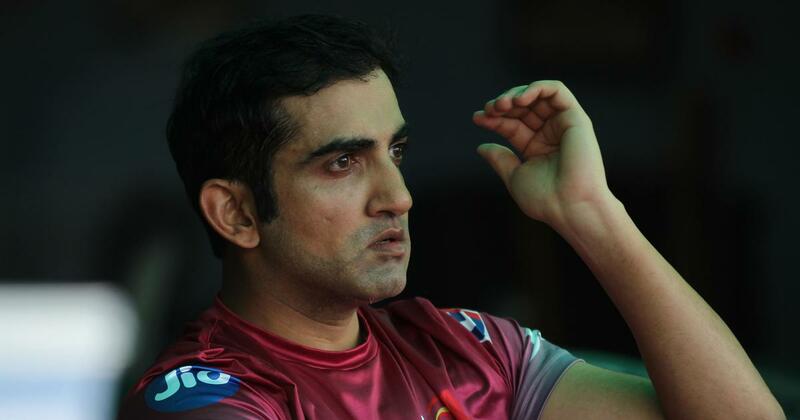 This can’t slip under the carpet and I will personally ensure it does not,” Gambhir tweeted. Delhi and District Cricket Association President Rajat Sharma told PTI that guilty will not be spared. “I have personally spoken to the Delhi Police Commissioner Amulya Patnaik. The guilty will not go unpunished. We will register an FIR,” Sharma said. “The goons were pressurising him to select a player, who had failed to get into the U-23 team on merit. Bhandari claimed that one man had also threatened him with a revolver. 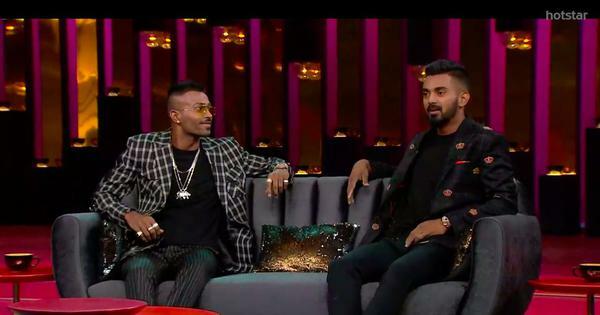 This is shameful that an honest selector was being prevented from performing his duties. I have been told that one person has been detained for questioning,” said Sharma.